So since the beginning of this week, we've been singing about Xiaomi, Xiaomi, Xiaomi, Xiaomi this, and Xiaomi that, and most especially, the Xiaomi Mi 8 Explorer smart phone. Yes it is worth singing about, because this phone sure do really comes with a lot of very cool features that might eventually turn the attentions of users away from the Apple iPhone X. 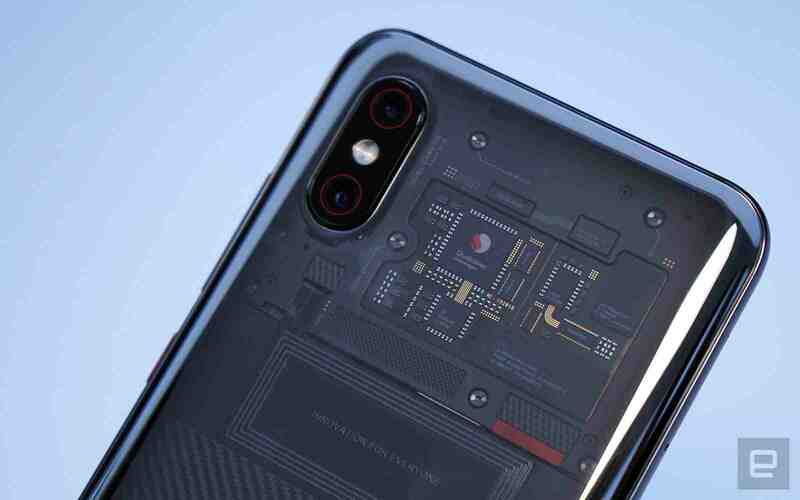 To get a clear picture of what we are talking about, follow the link below, there we've already written a well detailed and comprehensive article of the 5 things the Xiaomi Mi 8 Explorer stole from the iPhone X, and made them better. So back to our discussion, and like i said up there, most of the features of this new baby were by no doubts inspired by the iPhone X, from the designs, to the Face ID, down to the Animoji, studio lighting and all that. 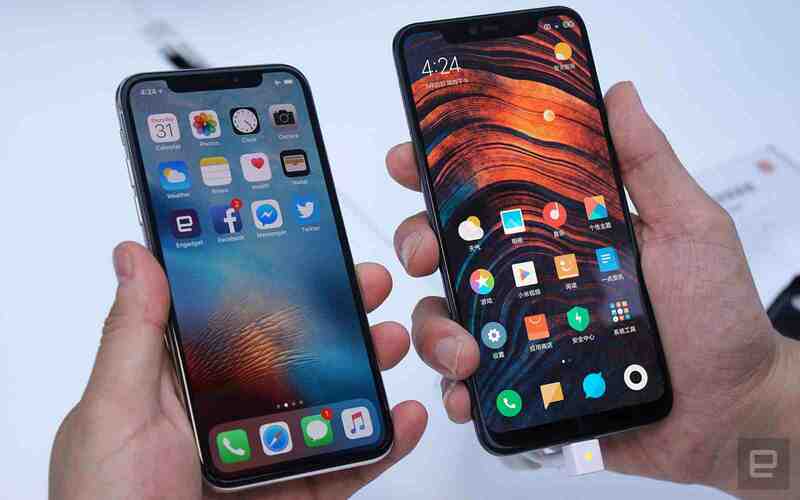 But there's this one peculiar feature that the Xiaomi Mi 8 Explorer have, that the Apple iPhone X doesn't have, of which by right, the iPhone X was supposed to have it, which is the in-display fingerprint reader, and in this case, Xiaomi calls it the Clear ID. So in case you don't know, initially the Apple iPhone X was supposed to be the world's first smart phone to launch with that feature, but unfortunately, the guys working at Apple Inc couldn't just find a way to bring their tools and equipment together and that was the reason the why iPhone X lost that title to some other Vivo Apex and only came with its own iconic and very secured Face ID. So Xiaomi with the Mi 8 Explorer and turned things around for the smart phones industry. With the Mi 8 Explorer, you'd get, first a very secured Face ID too that works using a dedicated infrared lens and infrared lighting, and then you'd also get the Clear ID in-display fingerprint reader.. cool right? Now according to DIGITAL TRENDS, "The Synaptics Clear ID Fs9500 is a sensor designed for smartphones that have bezel-free, button-free infinity displays. Clear ID is an ultra-thin optical sensor that captures your fingerprint with light produced from the OLED panel on the smartphone. 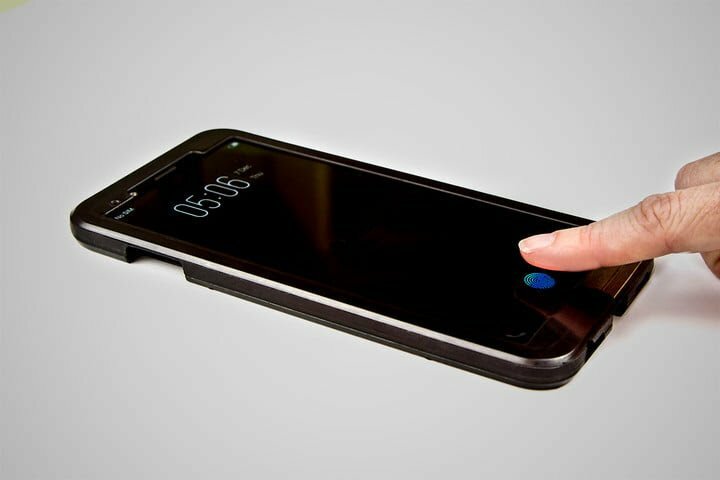 It works under OLED displays and uses an electric current to capture the imprint of your finger. As a reminder, this is exactly the tech that Apple failed to achieve in the fingerprint scanner-less iPhone X, and that Samsung was rumored to be working on for the Galaxy S9 and Note 8. But how does it work? The sensor detects the finger, the OLED display then lights up the finger, the sensor scans the fingerprint, and the “matcher” then verifies the image. Once it’s confirmed the imprint is yours, you will be granted access. The sensor can also be placed anywhere on the screen the manufacturer wants. The Clear ID sensor should not only be able to work on flexible or rigid displays, but can also work if the phone has a screen protector or if the screen is wet. It’s also said to be twice as fast as 3D facial recognition and has a 99-percent spoof-attack rejection rate." So Xiaomi claims that the its Clear ID can will work even when wet or has a screen protector on it, twice as fast as a 3D facial recognition, and has a 99% spoof attack rejection.. But all these are things that will be put to test before confirming if the claims are legit or not. Let us know what you all think in the comments box below and don't forget to keep sharing our good news and subscribe to our newsletter if you've not done so already. bye and have a nice day.